"Create super fast cars with our lightweight XL pieces! Arriving in red and yellow or blue and orange each with unique grey edges. 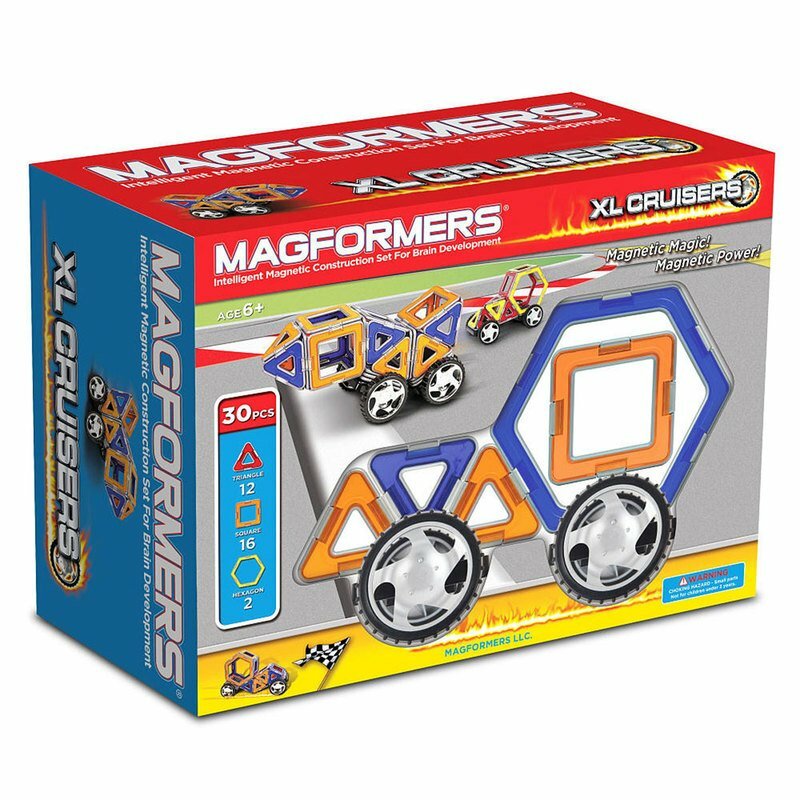 Use triangles, squares and hexagons to build cars and roadsters! Let your imagination run wild!"